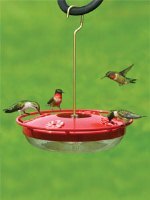 Cornell Lab of Ornithology has a new online holiday store. Their theme is “Change the Present,” which urges shoppers to consider “green” gifts that can inspire a love of birds and nature. That gift might be a membership to the Lab, participation in one of their citizen science projects, a subscription to the Birds of North America Online, and more. All gifts benefit conservation and education programs at the Lab. 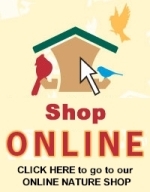 Please take a couple minutes to check out their holiday store and consider supporting the Cornell Lab of Ornithology in appreciation for the work they do all year long to protect and further our understanding of the birds.